Goldridge Primary offers a wide range of sporting activities. 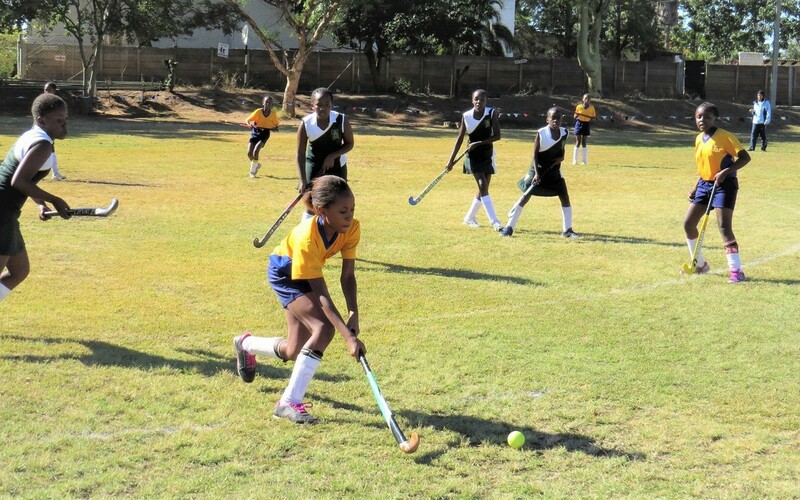 These sporting activities vary each term throughout the year. 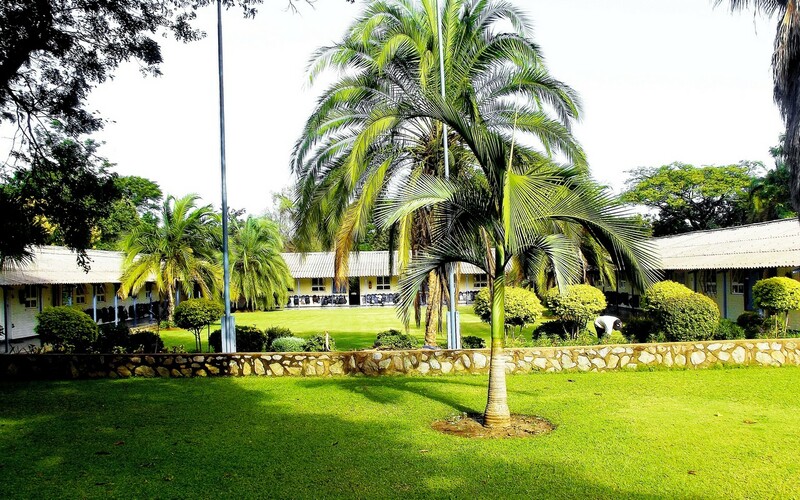 The school is nestled in a serene environment that accommodates boys and girls from 3 – 13 years. 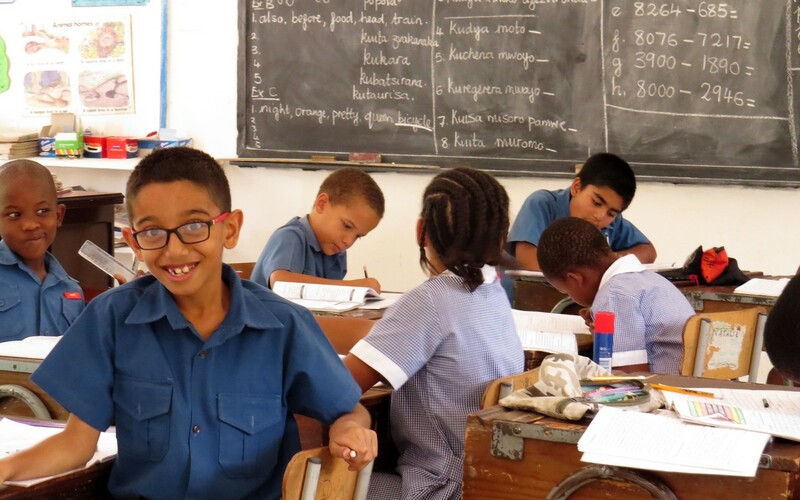 The school is situated in the suburb of Newtown in Kwekwe. Goldridge Primary is a co-educational day and boarding school with 300 pupils on roll. Goldridge Primary is a vibrant and dynamic school where pupils are afforded equal opportunities to develop intellectually, spiritually, emotionally, socially and physically thus developing a rounded pupil. Our pride stems from the rich integration of quality academic pursuits, a varied multi – cultural enrichment and a variety of extra curriculum activities that all aim at enabling pupils to realise their true potential. Our class teacher to pupil ratio affords students a one on one interaction with the teacher thus remedies are prompt and effective. 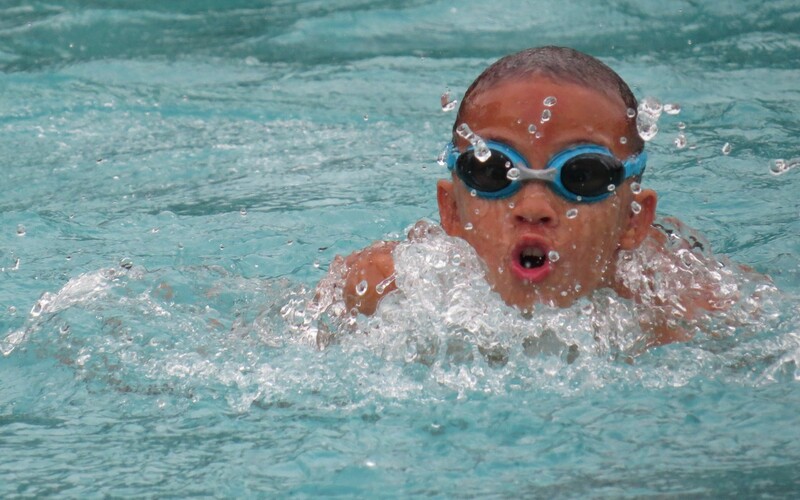 The school is nestled in a serene environment that accommodates boys and girls from 3 – 13 years. With the team of hardworking and resourceful teaching staff available, it is our firm belief that everyone has the potential for excellence waiting to be unearthed. Our academic prowess and achievements over the years have been unequalled/unmatched hence the reason to look back and celebrate. Our curriculum is Government prescribed but we extend children’s learning by having a variety, ZIMSEC and CHISZ Examinations where we have produced outstanding results.